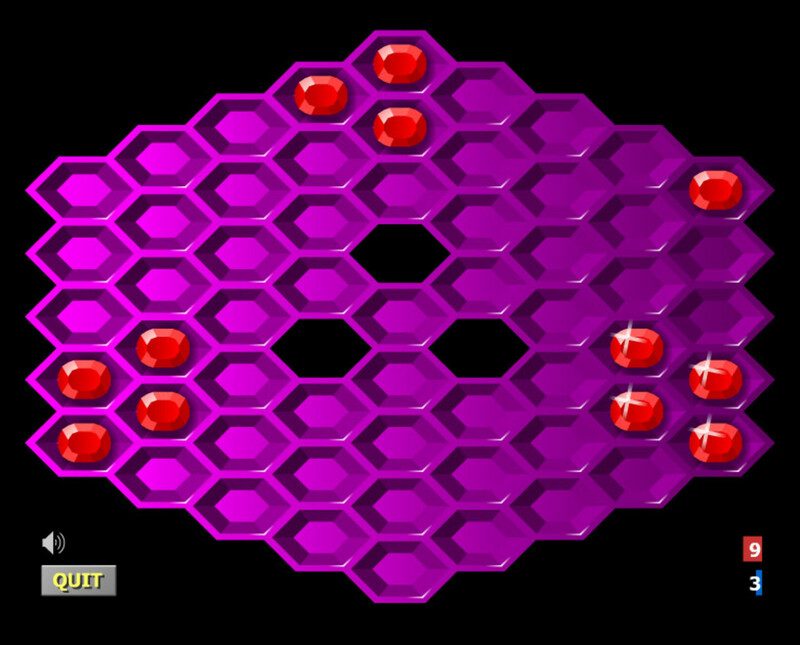 How to Get a Perfect Score of 58 in "Hexxagon"
Hexxagon is an online strategy game. It can be found online by searching for the word Hexxagon. 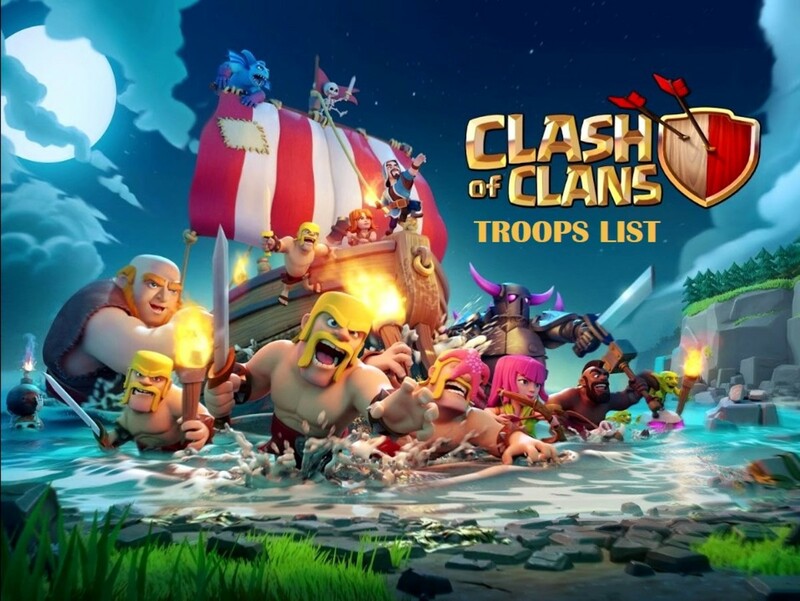 It is available at some online discussion forums (some vBulletin-based forums for example), where members of the forum can post high scores. 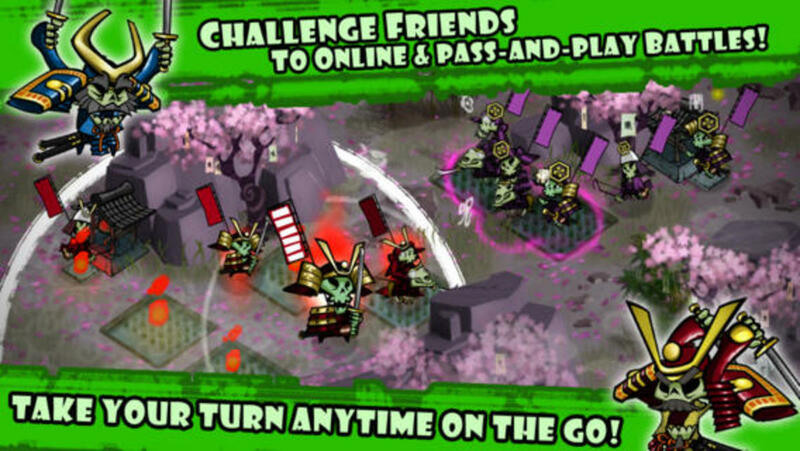 You will probably find the game to be challenging. In this game you can play against a computer. After a few tries you may be able to get a "win" by capturing over half the board (scoring more than 29 points). Beating the computer with a perfect score of 58 to 0 may seem impossible, but it can be done. I'll show you how. The game play is simple. 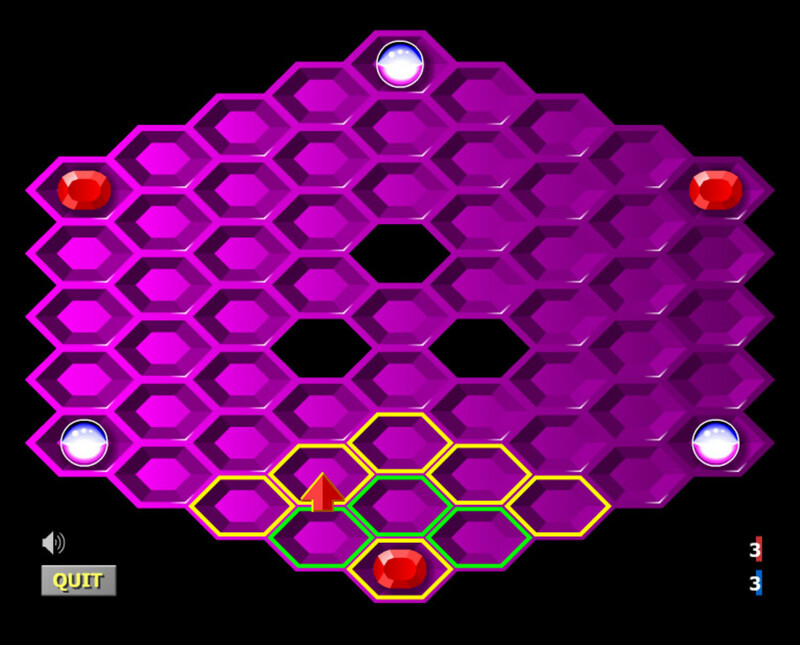 The game begins with a hexagon shaped board and pieces in each corner. 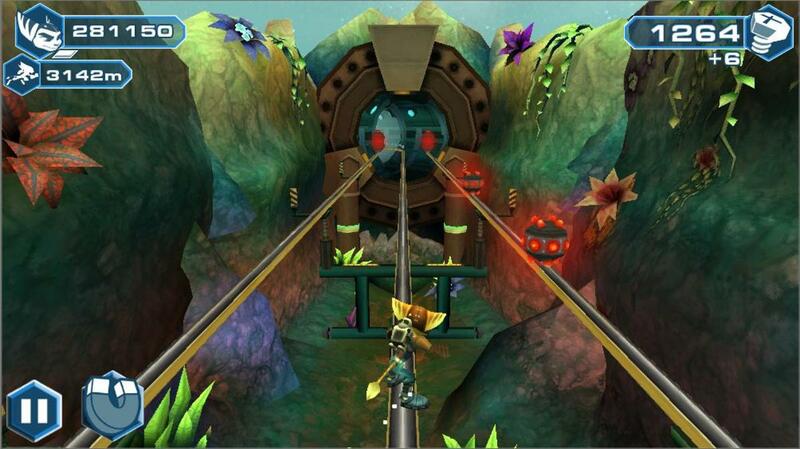 You move can move to any adjacent space, or jump by skipping a space. 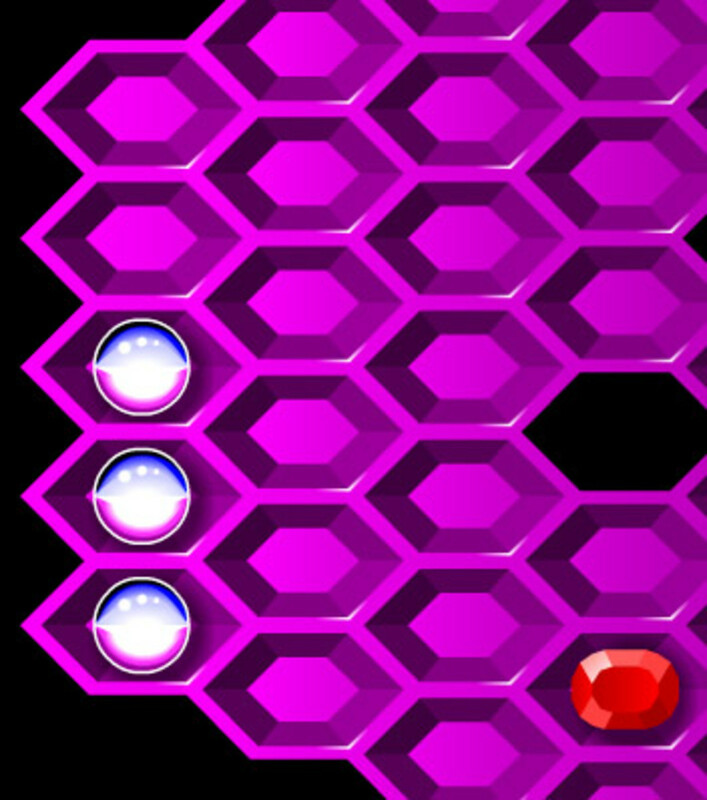 A move to an adjacent space will allow you to get an extra piece on the board, whereas a jump moves an existing piece. If your piece lands next to a space occupied by the opponent, that piece is transformed into yours. The game is over when the board is fully occupied by game pieces. Although the computer seems to make only good moves, that is not always the case. It turns out that part of the computer's logic is random. You can use this to your advantage and position yourself to capitalize on its "mistakes." The computer will attempt to add pieces by moving to an adjacent space. It will usually jump if it is able to capture more pieces that way. If your pieces are far enough away it will simply move to an adjacent space in a random direction. Sometimes (although rarely) if one of your pieces is isolated it will jump to take it, but not very often. 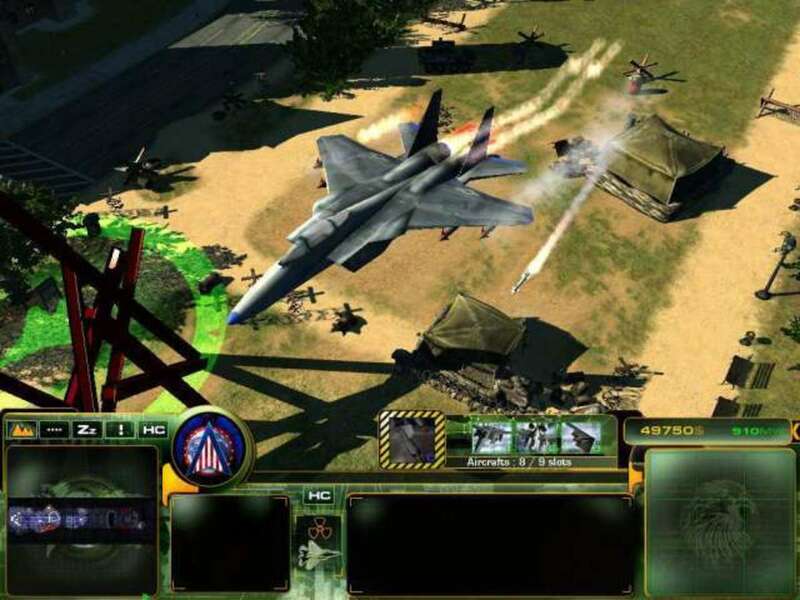 Because of the somewhat random nature of the computer, the strategy described here will not always result in a perfect game. As soon as the computer has made a "dead-end" move that will prevent a perfect game, quit and re-start. The strategy begins by you taking a jump. You can start from any corner, but the important thing is that you jump and move away from the edge. Make the jump so that you move slightly closer to one of computer's piece on either side (don't jump directly toward the middle of the board). Since you only have isolated pieces and they are far enough away the computer will normally move in a random direction to a space adjacent to its current space. 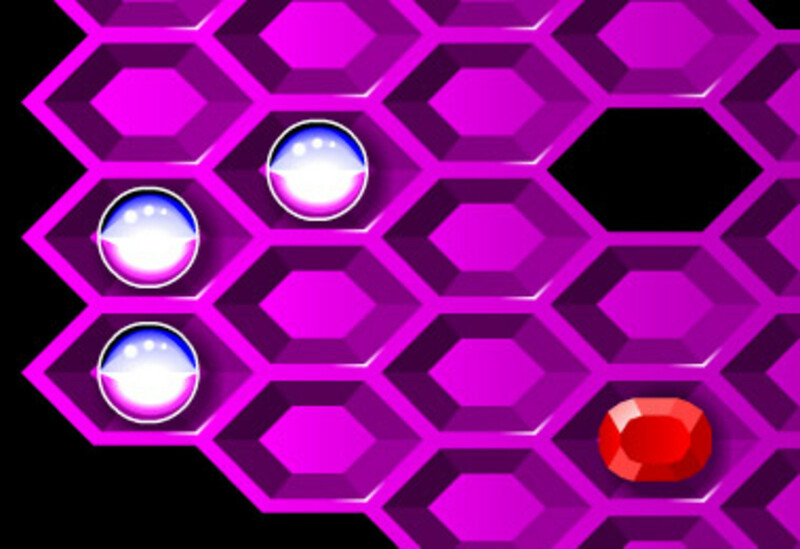 In the example shown above, the computer may move to an adjacent space along either edge or toward the middle of the board. In the most favorable scenario, the computer will move up and away from the piece you first moved. 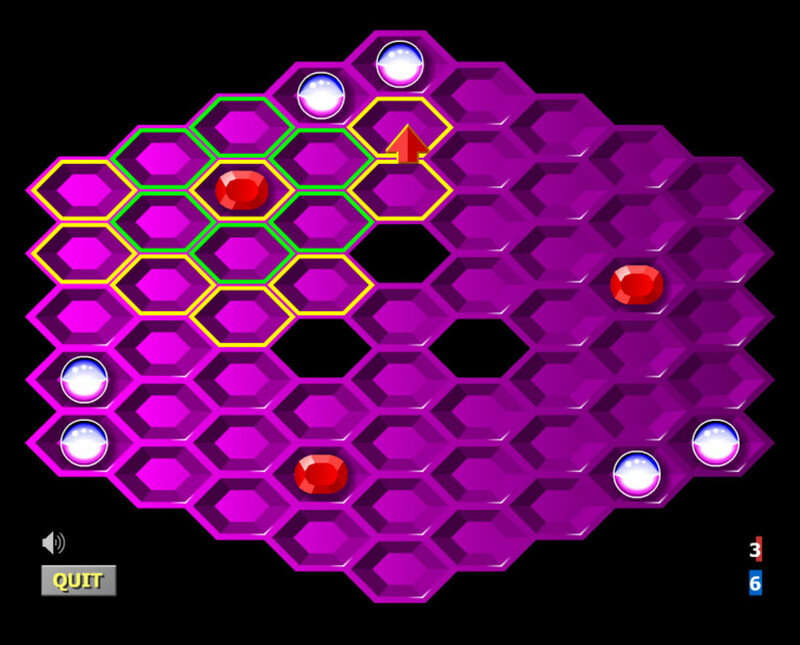 This will allow you to make additional moves with your other pieces while the computer will continue moving to adjacent spaces. If the computer moves toward the middle of the board or toward you after you have jumped away from the edge, make the jump to take its pieces. If you don't, it will usually (but not always immediately) move adjacent again to take your piece. Sometimes I quit and re-start if the computer does not make the most favorable move the first time. 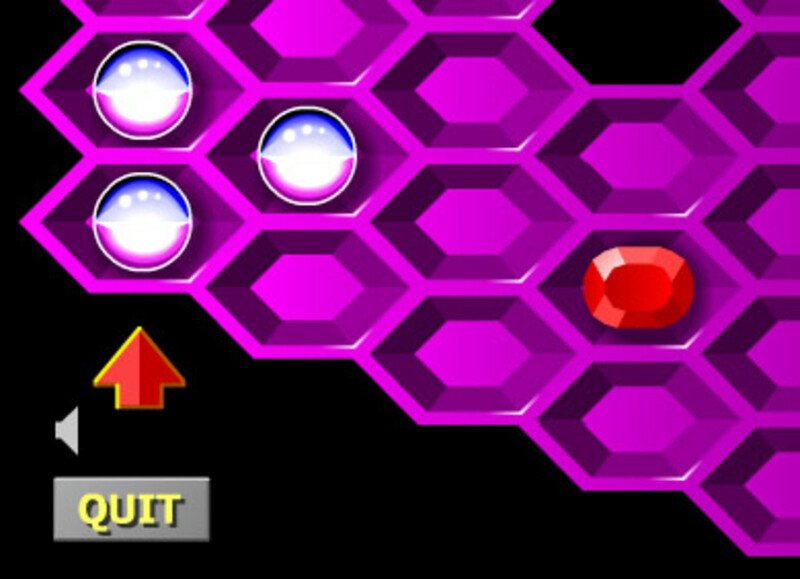 As illustrated above, after the computer has made a favorable move, you should continue moving your other pieces by jumping from the corner to a position toward one of the computer's isolated pieces, but stay away from the edge of the board. Don't capture any of the computer's pieces unless it makes a move toward you. In this game the computer moved toward my red piece. My next move was to jump toward it to capture both pieces. Unfortunately the computer made an unfavorable move after that so the game was aborted. Let's discuss some of the unfavorable computer moves. This is one move that will drive you crazy. After the computer has moved in a favorable manner, it may choose to make a "tripod." Since you can't capture its pieces at this point, just restart the game. Just as annoying as the tripod, the line is another no-win situation. You can't get the computer's pieces at this point, so quit and restart. If the computer makes this move before you have moved away from the edge, you may continue by first making an adjacent move to get closer, then jump to capture the computer's pieces. Because this requires an extra move it can lead to the computer making a tripod or another unfavorable move, so you might want to quit and restart at this point. Sometimes I choose to play on, because it can still lead to a perfect game. With some luck, the computer will make this bone-headed move. It will make its first move along the edge and the next to form an arc. This allows you to jump in and steal all its pieces. In a perfect game, the computer will normally make this random "mistake" once or twice. Why does the computer do this? The computer's logic does not favor making a jump unless it can capture more than one piece. (Sometimes it does, but very rarely.) Since your piece is far enough away it can't make an adjacent move to capture it. Since you only have one piece, it will almost always make a move to a random adjacent space. It just so happens that two random moves can result in this "ideal" arc. On this occasion, I was able to win even after the computer made a somewhat unfavorable move. It moved diagonally from in the bottom right corner before I was able to jump away from the edge. Instead of jumping away from the edge at this point, I moved adjacent down toward its pieces. Only one of my pieces could have been captured by a computer jump, so instead the computer moved to an adjacent space. 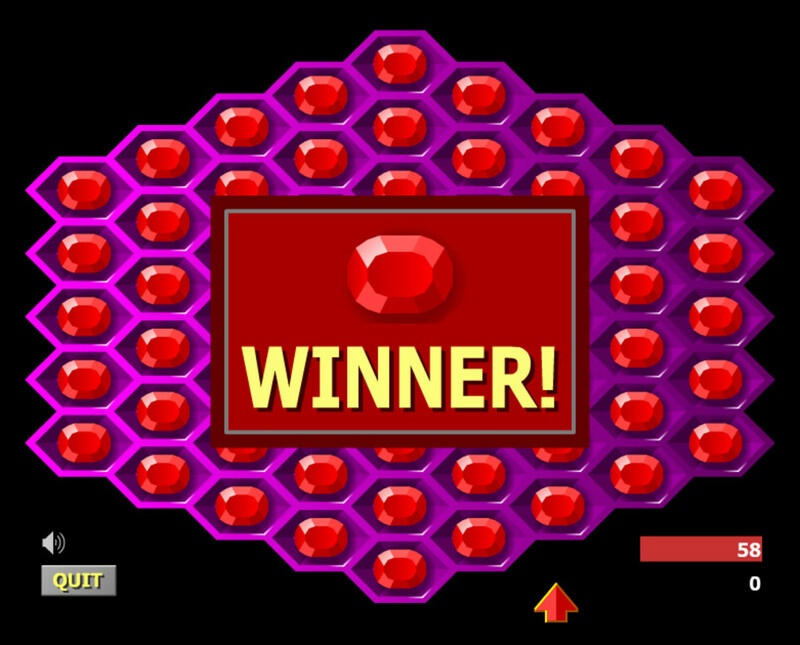 The next move was the random "dumb" move to make an arc, allowing me to jump in and win the game. After making the final jump, the computer had no more pieces and my pieces automatically fill the board. 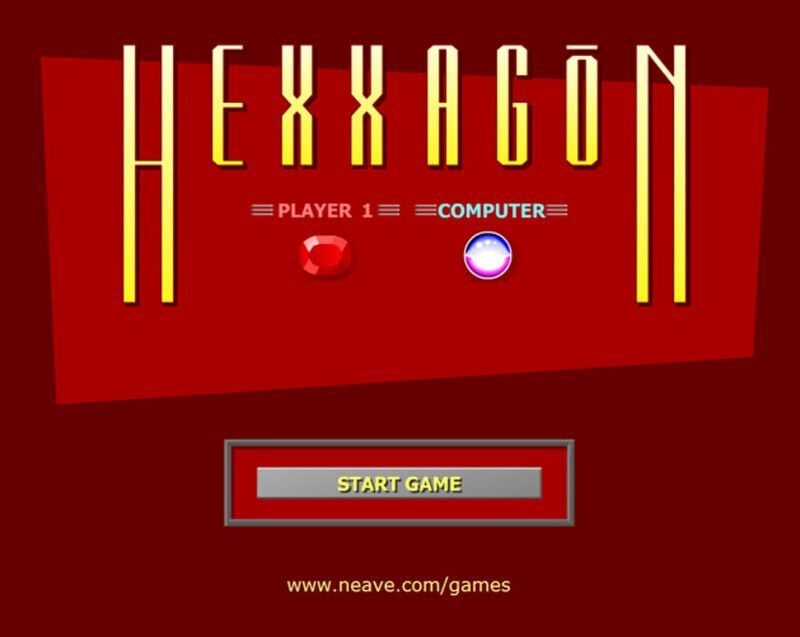 A perfect score of 58 in Hexxagon! It is possible, but it takes persistence. I can't win every time, or even once every 10 times. Sometimes I have to play 20, 30 or 40 or more games before the computer makes a series of random moves (and "dumb" mistakes) that allow a perfect game. But getting a perfect score and seeing your name at the top of the high score list is worth it. Everyone will wonder how you did it, while they struggle to get half as many points. 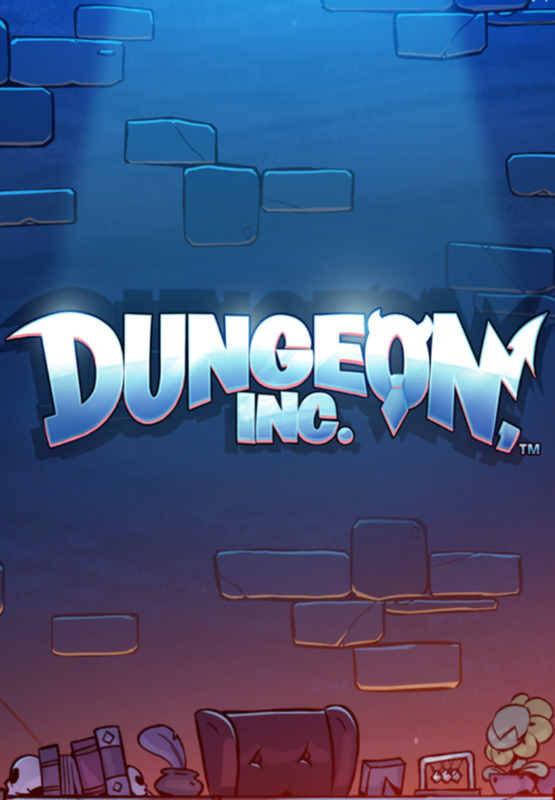 Think you can be a Hexxagon champion and get a perfect game? Give it a try to see how you do. Even if you don't do it on your first try, keep at it. 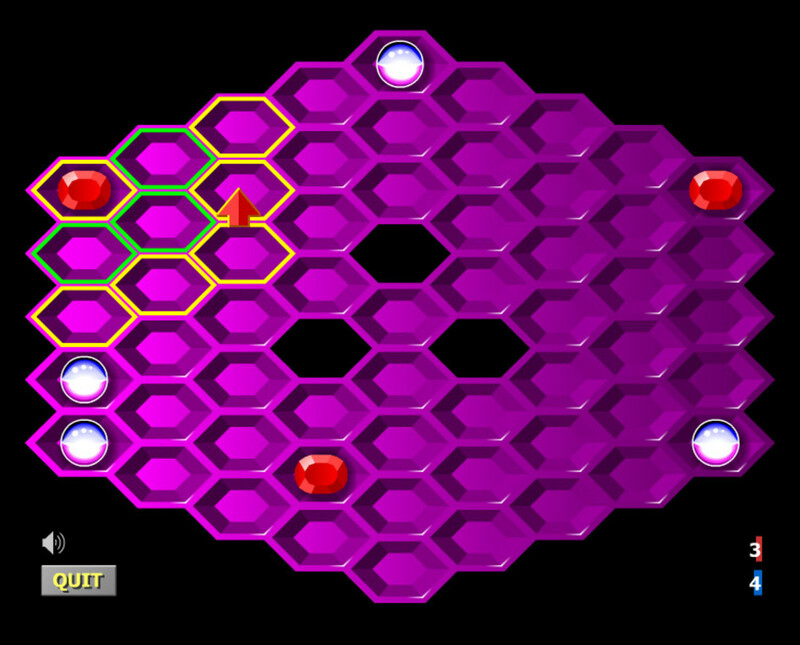 Eventually the computer will make enough favorable moves and allow you to get a perfect score of 58 in Hexxagon! Let me know how you did. 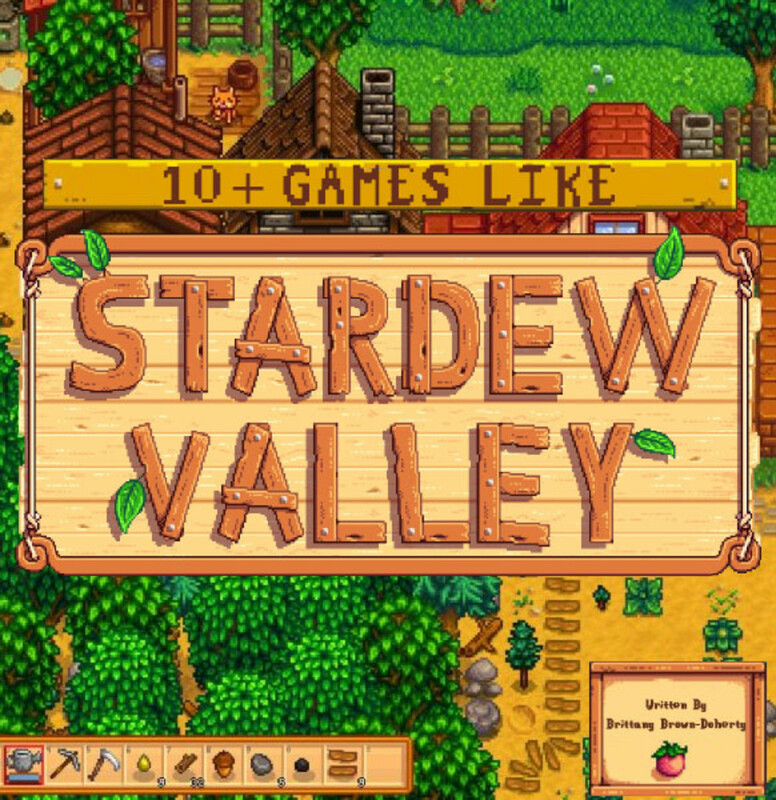 10+ Games Like "Stardew Valley"